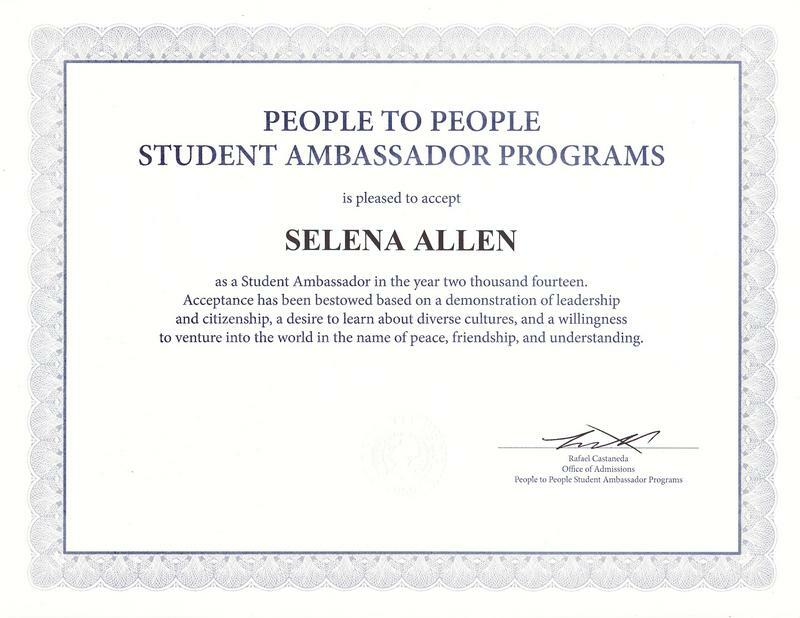 Ms.Selena Maria Allen, CEO of Selena's Landscape, Design & Tree Service was selected to the People to People Ambassador Program by her school teacher at Coopertown Elementary. 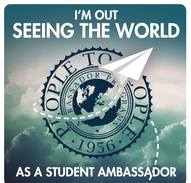 People to People Ambassador Programs is the world’s most recognized and respected student travel provider. Across five decades and seven continents, we've challenged tomorrow’s leaders to expand their global awareness, discover new experiences, and have the time of their lives. 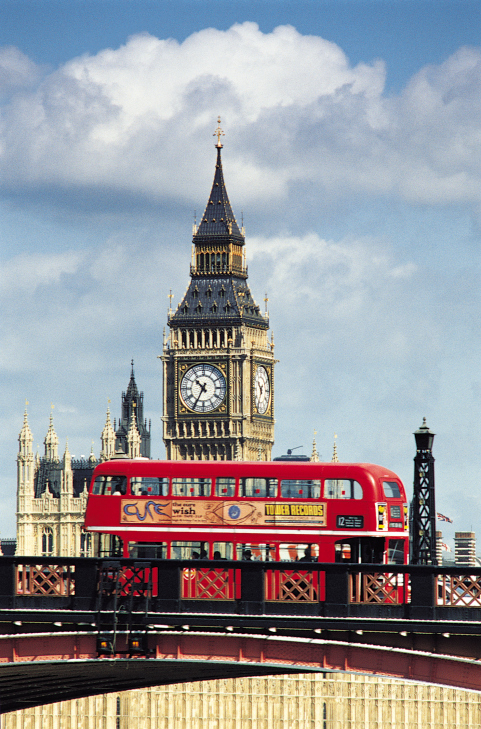 International educational travel programs on all seven continents for students in grades 5–12 . Student Ambassador Programs are typically 14–23 days in length and feature unique activities for building independence and maturity, exclusive cultural moments to increase global awareness and exciting destinations to foster a love for international travel and foreign cultures. 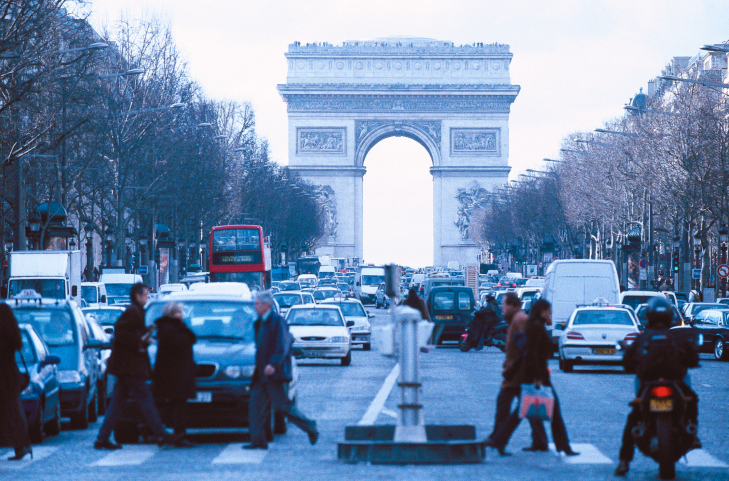 The tuition for our international programs ranges from $4,500-7,999, depending on length, destination, and itinerary. Like to leave a message for Selena, please do so here. We all Did It ! We like to thank all of you for supporting me. I have completed my Tales of Two Cities trip, I like to thank all of you who help me. Thank you with all of my heart.